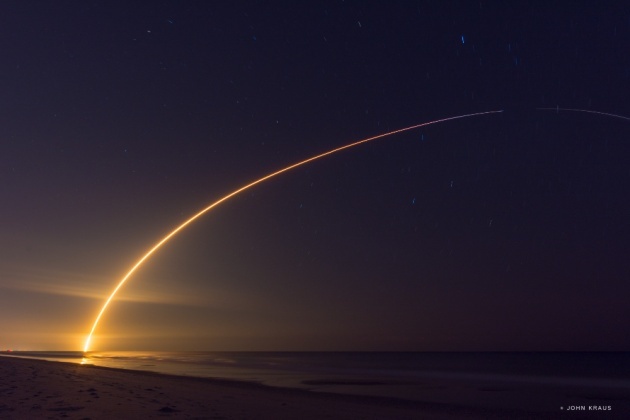 Long exposure photograph I took of this morning's 1:21am launch of Falcon 9, viewed from Satellite Beach, Florida. Awesome! I love how you can see where the 1st stage engines cut off and the 2nd stage started up. I don't think I've seen any long exposure with that in it. Hello one! 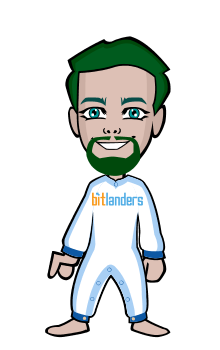 I am Barry D Arnold, and my hobby is finding something new and my grand father is belong to USA and i love and many happy with bitlanders social web, i think you must join this social web so here is joining link for you.